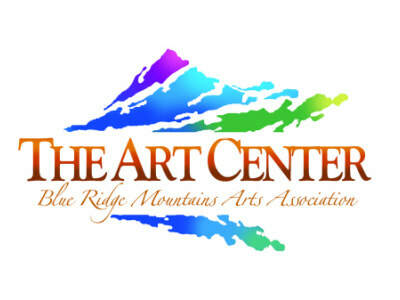 The Blue Ridge Mountains Arts Association and the Southern Appalachian Artist Guild (SAAG) wish to promote the talent and design of our 2D and 3D artists with our Annual Spring Member Exhibit titled “A Celebration of Artisans”. Eligibility and rules regarding entry are attached with the application. See below to download prospectus. 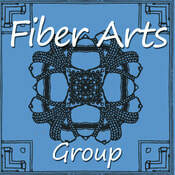 Jointly sponsored by the Southern Appalachian Artist Guild (SAAG) and the Sautee Nacoochee Cultural Center. Eligibility and rules regarding entry are attached with the application. See below to download prospectus. THE FORM BELOW WAS UPDATED AND POSTED ON APRIL 6. USE THIS FORM, NOT THE ONE POSTED IN FEBRUARY.